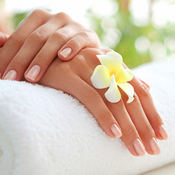 A little pampering not only makes you feel great, it also promotes good health. 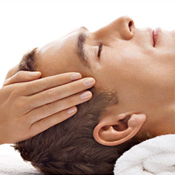 Renaissance Salon & Estetica offers an extensive range of Estetica spa services for both women and men. Some esthetic services can often be performed while you are having a colour service. 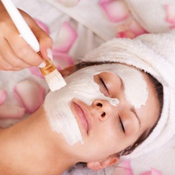 From manicures and pedicures to a variety of facials and body treatments our professional estheticians will have you looking your best and feeling relaxed. Be good to yourself. Take time for a Renaissance indulgence. Try a massage or body treatment to relax and refresh your body & mind. A little pampering not only makes you feel great, it also promotes good health. 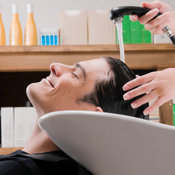 Renaissance Salon & Estetica offers an extensive range of spa services for both women and men. Comforting treats for your hands and feet. Our Professionals cater to masculine taste and provides facials, manicures, pedicures, body treatments, and more geared towards men. RICA Wax is used for all waxing services that will nourish, moisturize and soothe your skin after waxing.